Circular floor diffuser of the series TEO are designed for their application in theatres, auditoriums, cinemas, etc. Circular diffuser with sliding volume damper and dust collector. Designed for mounting either in the floor or under seat. TEO 150 diffusers support a load of 800 Kg (7.84 KN) and TEO 200 a load of 500 Kg (4,90 KN). 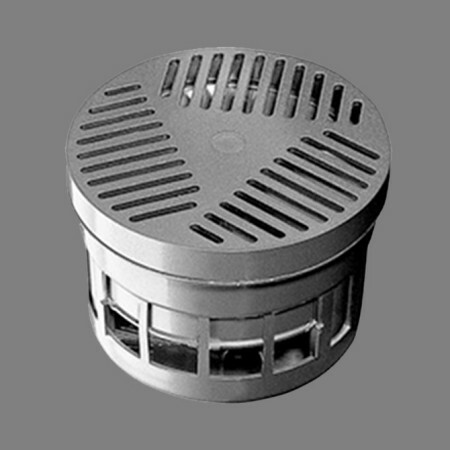 These diffusers can be used for a temperature differential of 6º C, obtaining a high performance in the sound pressure level in the comfort zone.